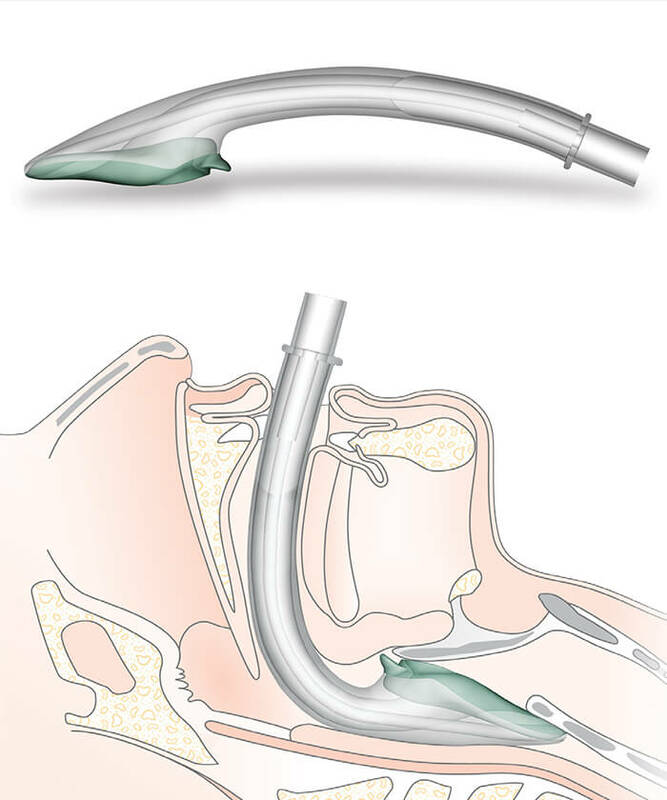 The i-gel is a truly unique single use, latex and PVC free airway device, representing the culmination of years of extensive research and development. Everything about the i-gel has been designed to work in perfect unison with the anatomy; the i-gel design was inspired by the physiology of the perilaryngeal framework itself – airway management as nature might have intended. The shape, softness and contours accurately mirror the perilaryngeal anatomy to create the perfect fit. This innovative concept means that no cuff inflation is required. The i-gel works in harmony with the patient’s anatomy so that compression and displacement trauma are significantly reduced or eliminated. i-gel is incredibly easy to use. A proficient user can achieve insertion of the i-gel in less than 5 seconds. With non-inflating cuff, i-gel provides a safe and rapid airway management solution.